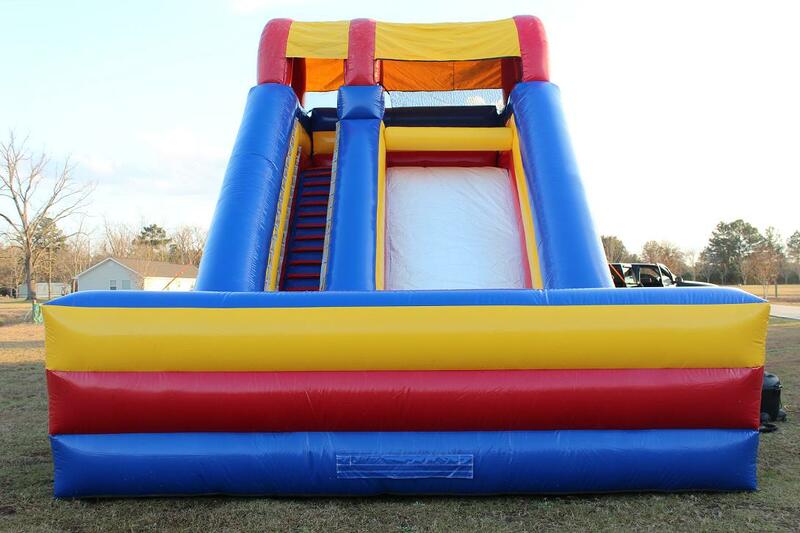 The Most fun Slide around here! 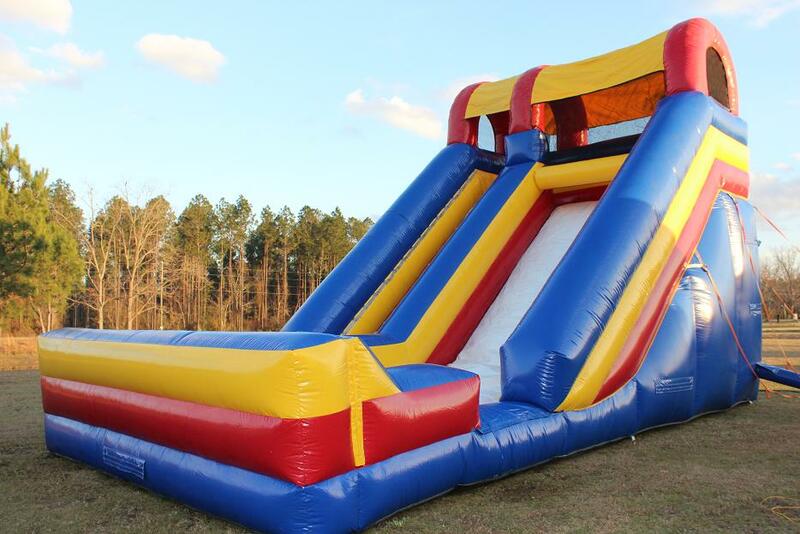 22 ft high and 30 ft long…The Screamer LARGE single lane slide is great for Schools, Churches, Fall Festivals and the Ultimate kids Party! 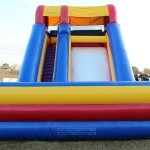 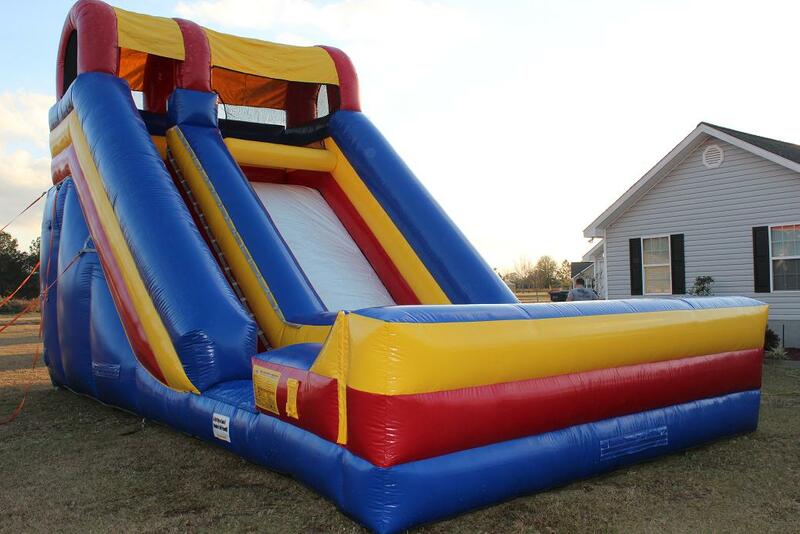 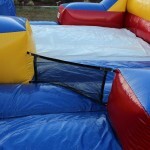 This BRAND NEW 22ft Screamer slide can be your by the day at $225 or by the Weekend at $275. 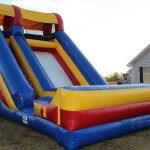 With a 6ft Sliding lane, it is GREAT for kids. 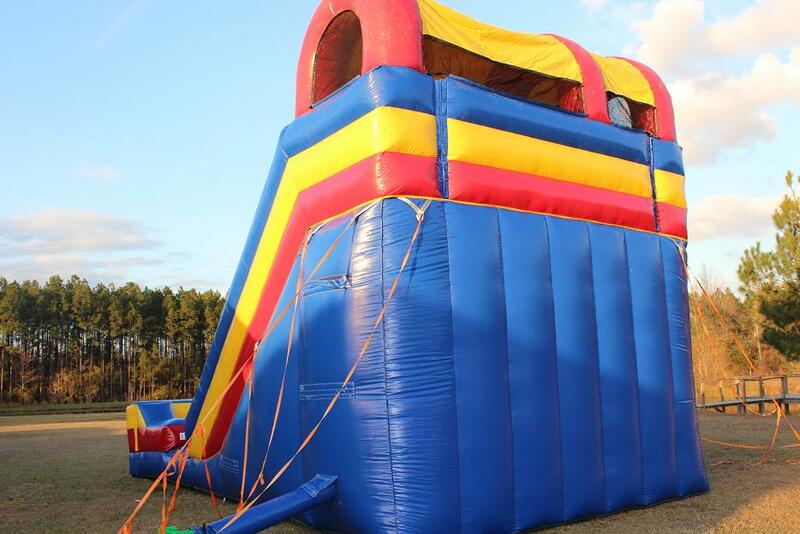 Great for outdoor events and indoor facilities, our Screamer™ Slide is perfect for participants of all ages. 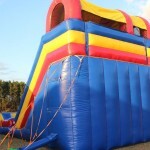 *Please note that this ride is not to be operated when wet*. 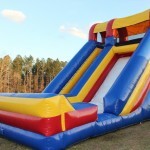 Fill out the form on our Contact page and tell us which slide you’re interested in. 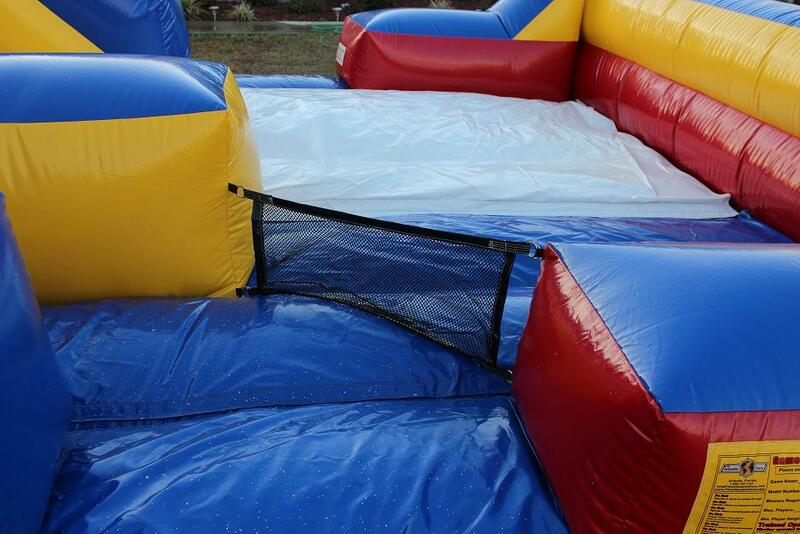 Feel free to leave your phone number and we’ll get in touch with you ASAP.